Baraza is a Swahili word that means a deliberation meeting held by a collective group of people with wisdom. Dew CIS Solutions LTD Barclays Plaza, 12th Floor. Loita Street. We always had this statement and we're keeping our promise. 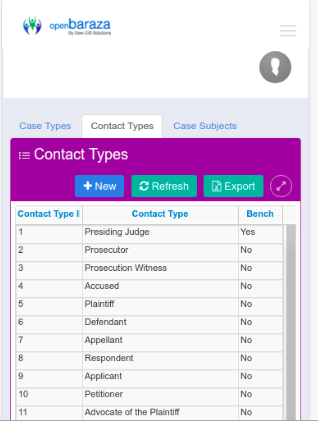 Beside a powerful yet easy to use judiciary system, Baraza has packed inside lots of sweet features that wait to be discovered. 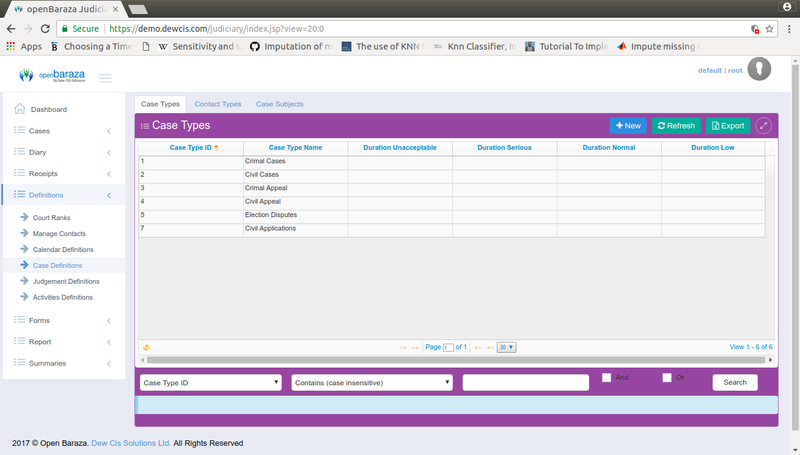 Ability to integrate case information across multiple data sources. © 2018 All rights reserved | Open Baraza developed by DewCis Solutions.